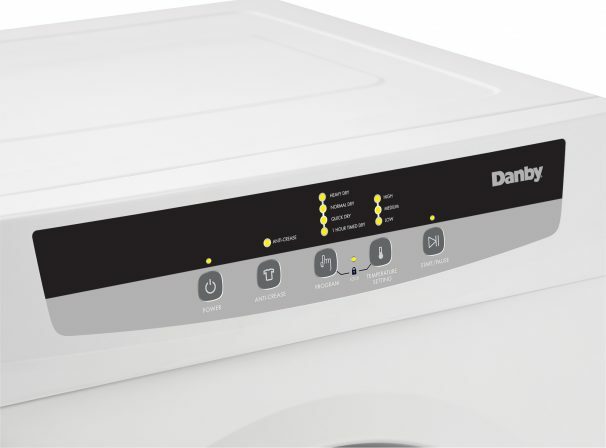 This is laundry made easy with the new 120V portable dryer by Danby Appliances. This convenient and compact model can be installed easily and quickly by simply venting the unit through a sliding door or window and plugging into a standard plug. 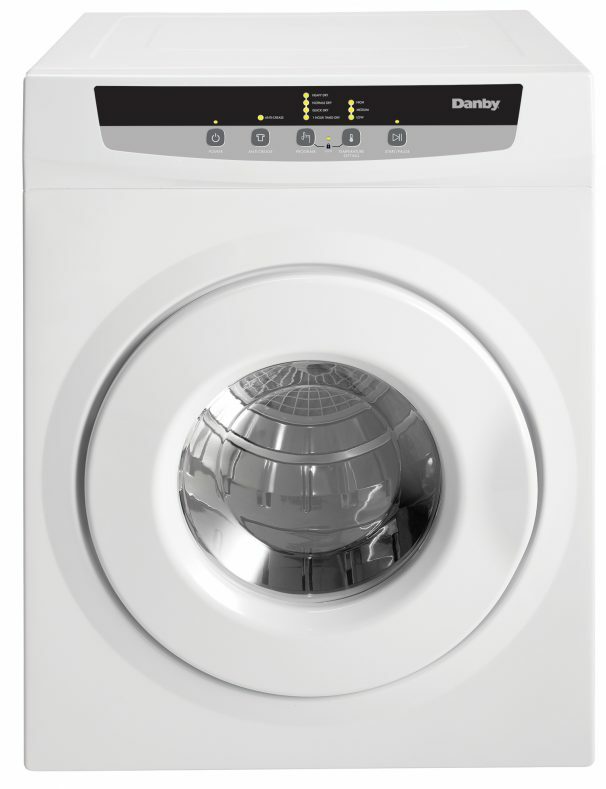 This sleek machine offers 4 different drying programs along with 3 temperature settings to make sure your clothes receive the proper care. They’re all programmed by the unit’s smart electronic-control system and can be set with the touch of a button. 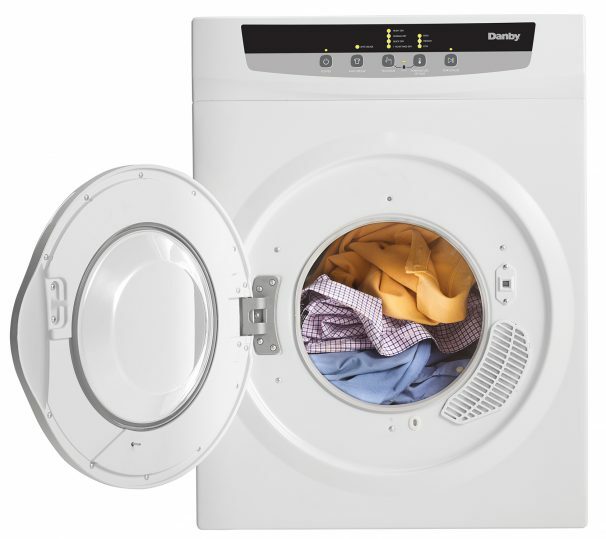 The sturdy and quiet appliance can handle up to 13.2 lbs. 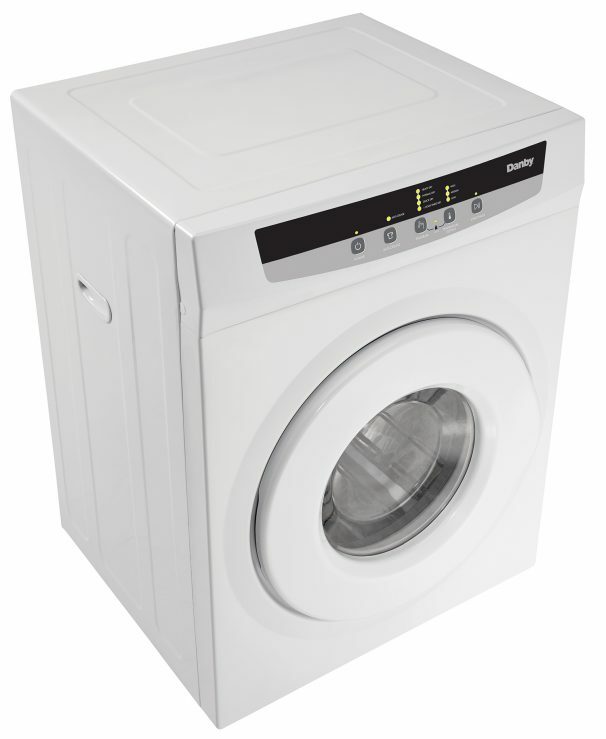 (6.0 kg) of wash in its stainless-steel tub and drum and the steel cabinet is made with rust-resistant galvanized steel. Additional convenience comes in the form of a wall mounting kit that frees up floor space. 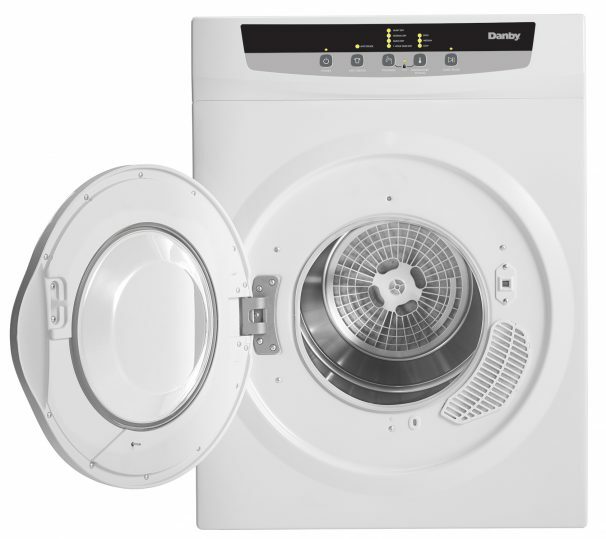 This fashionable clothes dryer is easy to transport with its convenient castors and it also comes with a 12-month warranty on parts and labour with handy in-home service. 12 months parts and labour. Installation and/or yearly maintenance (cleaning) are not covered under warranty.